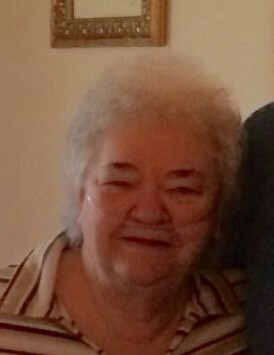 Joy Ann Hiles, 83, passed away on Saturday, November 17, 2018. She was born April 8, 1935, to the late Earnest and Alice (Dooley) Sims. In addition to her parents, Joy is also preceded in death by her beloved husband, Franklin Hiles; son, David Hiles; and daughter Susie Hiles. She will be greatly missed by numerous family and friends. Joy was known to make crafts, which she always enjoyed doing. She loved and cherished any time spent with her family and friends. You may call on the family, Tuesday, November 20, 2018 from 11 a.m. until 1 p.m., with funeral service to follow at 1 p.m., at Burrell Funeral Services. Minister Jeff Fountain officiating. Burial will follow in Iliff Cemetery. BURRELL FUNERAL SERVICES is serving the family.